← Awards for Vernon Park! 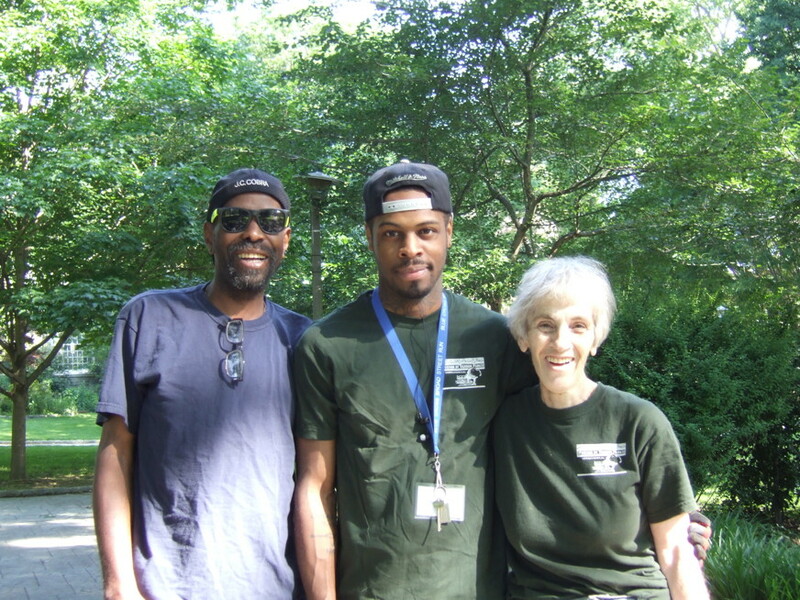 Join us as we welcome Andrew Humbert, the new Summer Maintenance Attendant from Philly Parks & Rec. 1 Response to Welcome Andrew!